Darlene Branum, 84, passed away Tuesday, September 18, 2018 at the Westridge Gardens Nursing Facility in Raytown, MO. 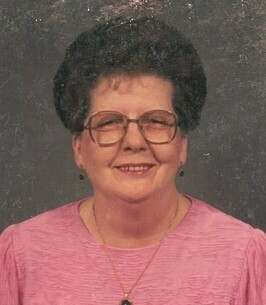 Darlene was born April 21, 1934 in Waldron, MO to Elsworth Jefferson and Ruth Madeline (Porter) Branum. She was a 1952 graduate of the Weston High School. 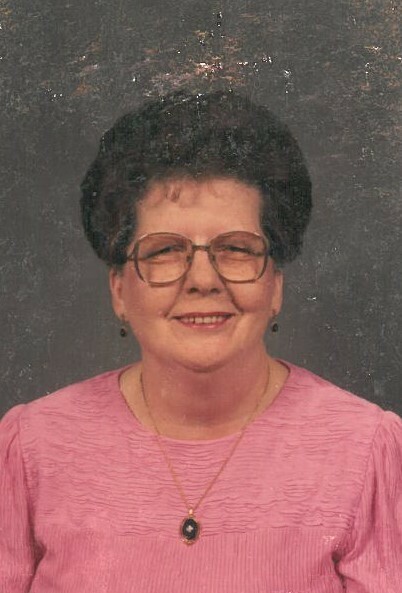 Darlene lived in the North Kansas City area before moving to Raytown; and was a devout Christian and member of the First Baptist Church of Raytown. She was preceded in death by her parents; a brother William Edward Branum; and her dear friend Delight Cain. Darlene is survived by: her sister in law Colleen Branum of Lee’s Summit; and her nieces Krista (Richard) Simpson of Independence, MO, and Robin (Henry) Fatino of Lee’s Summit. A graveside funeral service will be held 10:30 a.m., Thursday, September 20, 2018 at the Hampton Cemetery in Kansas City, MO. Memorial contributions can be given to the charity of one’s choice. 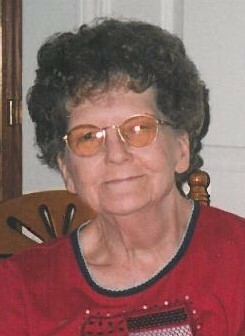 To send flowers to the family of Darlene Dolores Branum, please visit our Heartfelt Sympathies Store.